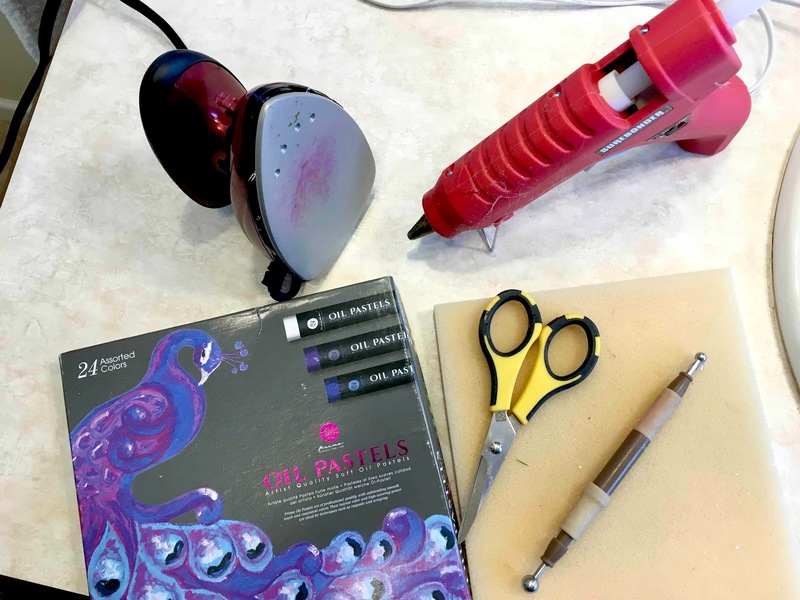 In Part #1, I will be demonstrating the basic tool, color techniques and basic shaping of foam flower petals for beginners. 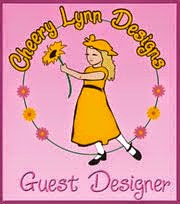 Part #2 tutorial will be how to make these flowers shown below. 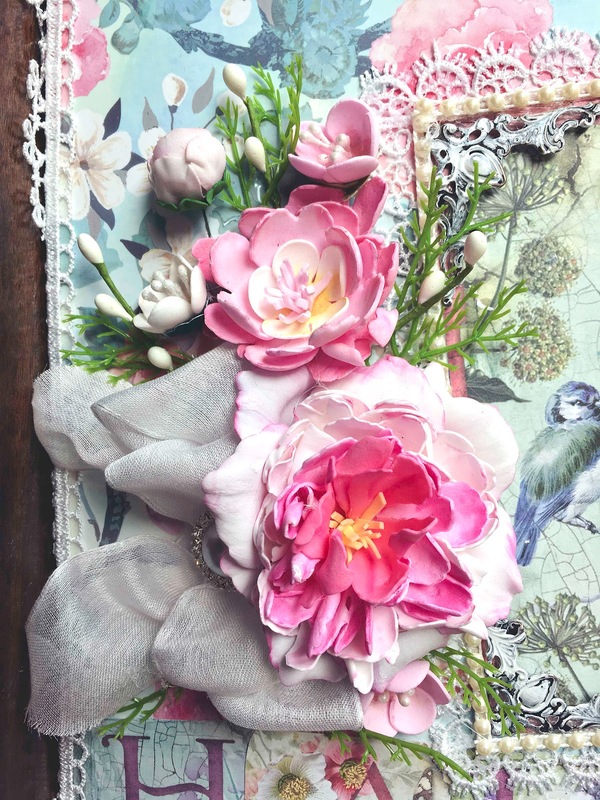 These are some of the flowers that I made using the foam flower sheets from the LeCrea Designs foam for flowers purchased from The Rubber Buggy. Iron: I love this little iron made by Darice that is for crafts like using for foam flowers. It was only around $9.00 and ordered it through Amazon. It has three settings and I use the medium hot setting for shaping my foam flowers. When I put the petal on the iron, I count to 10 and then I am ready to roll it in my fingers, until I feel that the foam is really thin like a flower petal. Unfold the flower and shape each petal. I tried other glues like super glue or nail glue and didn't prefer this since I get a tiny amount of glue on my fingers and when I touch the foam, the foam sticks to my fingers and tears apart when trying to get the foam off of my fingers. Hot Glue Gun: I am using a hot glue gun with two settings. When the hot glue gun gets too hot for me to handle, I reset it on low and this works well without burning my fingers. Large and Small Ball Stylus Tool and Soft Foam Pad: Not that many people who do foam flowers use a ball stylus tool but I found it very useful to shape the ends of my petals and some of my small flowers on a soft foam pad. I will be demonstrating this later in this tutorial. Prima Marketing Soft Oil Pastels and PanPastels. Many people apply the oil pastels first on a sponge but I just apply the oil pastels right on the foam. When you start ironing the foam and rolling it, the colors will blend through the petal. 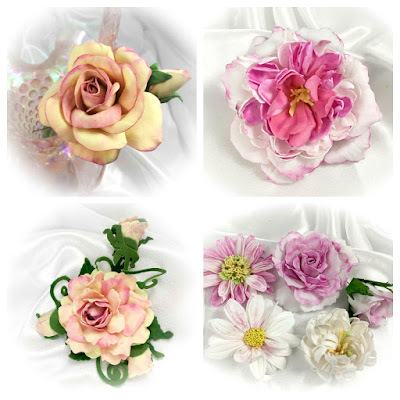 Foam: Flower foam comes in different thickness of foam 0.8mm or 0.6mm thick which look a bit like paper, easy to shape when warm and silk foam which is very thin. This foam, LeCrea Designs for Foam Flowers, a special kind of foam dedicated to flower making. 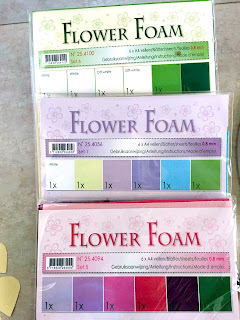 You can buy foam in many colors but I use white almost all the time for my flowers and green for the leaves. 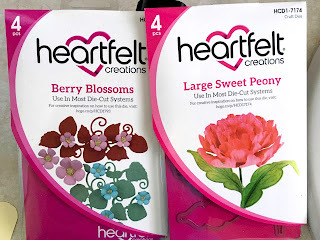 I use the Prima Marketing Soft Oil Pastels to color most of my flower petals. I use dies often for my foam flowers but have cut petals with scissors using a template that is shown below. When using scissors, I cut about 4 petals at once. 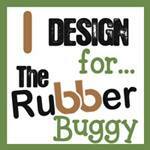 The best part is that these can be die cut with your Big shot machine or any other die cutting machine. 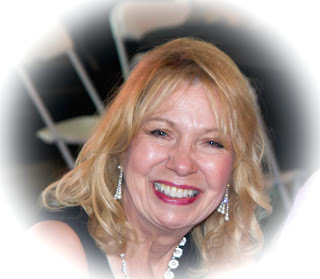 The Rubber Buggy carries beautiful Heartfelt Creations flower dies. 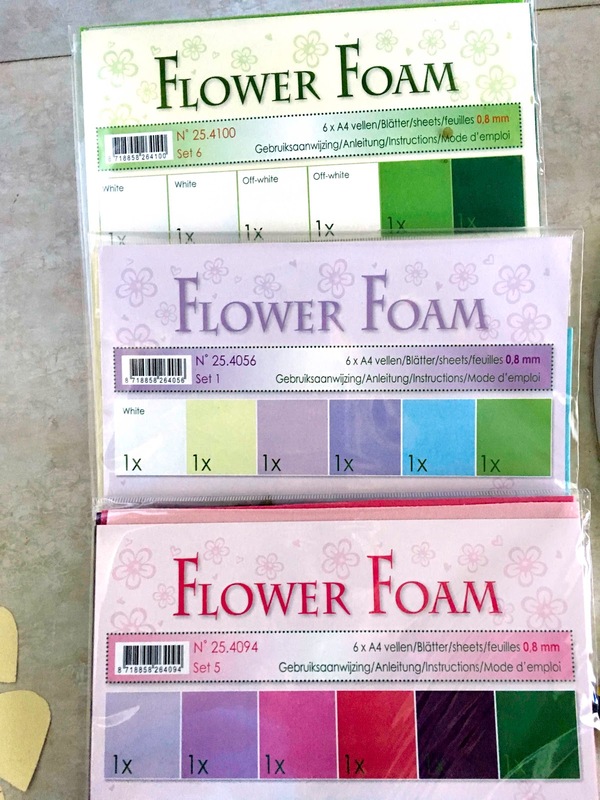 If this is the first time you are making foam flowers, easier to use the largest flower die from one of these die sets. 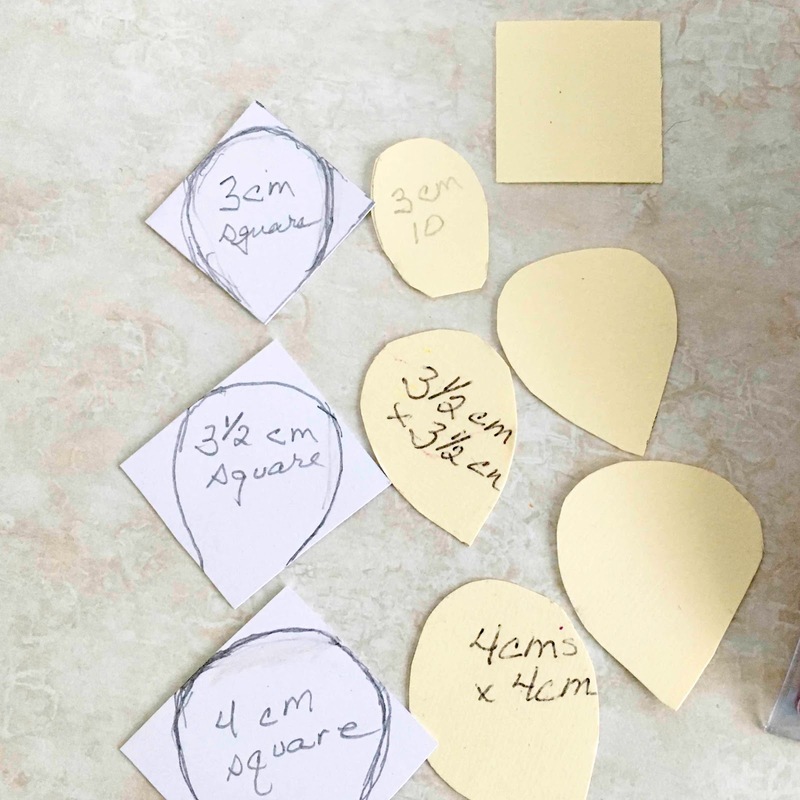 Cut the three edges of square pieces in curve shape to give them petal shapes. 2. Put on the medium hot iron, turn the steam off. the foam is really thin like a paper. 4. Unfold the flower and shape each petal using your fingers and occasionally the large ball stylus tool. 6. Make a hole in the middle, put stamens through with a crochet needle and secure on the bottom of the flower or inside with hot glue. In the next tutorial in June, I will be demonstrating how to make peonies from the Heartfelt Creations Sweet Peony die set made with the LeCrea Foam Sheets for Foam Flowers. Also, I will have a tutorial for how I made my foam roses. So I hope I have inspired you to get started on making your foam flowers You can purchase this products from The Rubber Buggy on-line store.